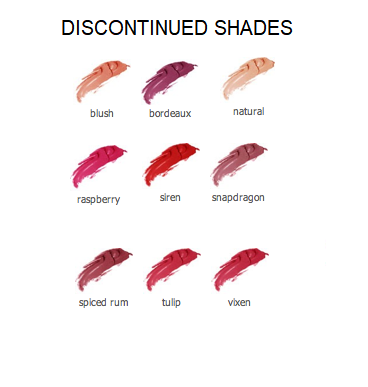 Pay special attention to our new shades, Runway and Zen! 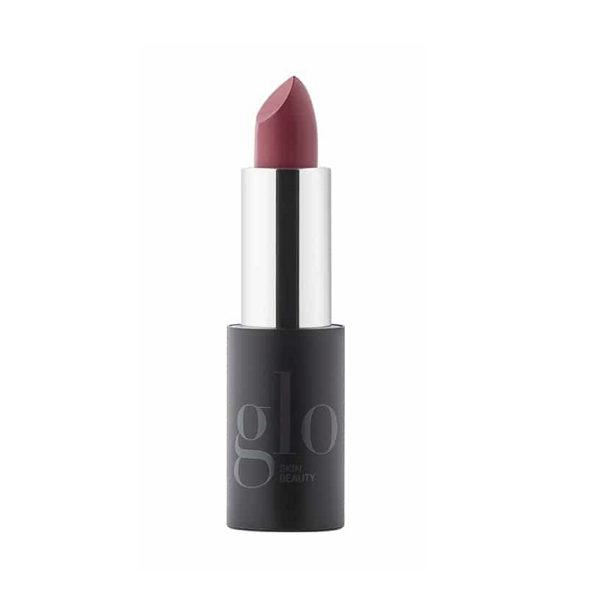 I was looking for a rosy pink lipstick and bought Glo's Raspberry. 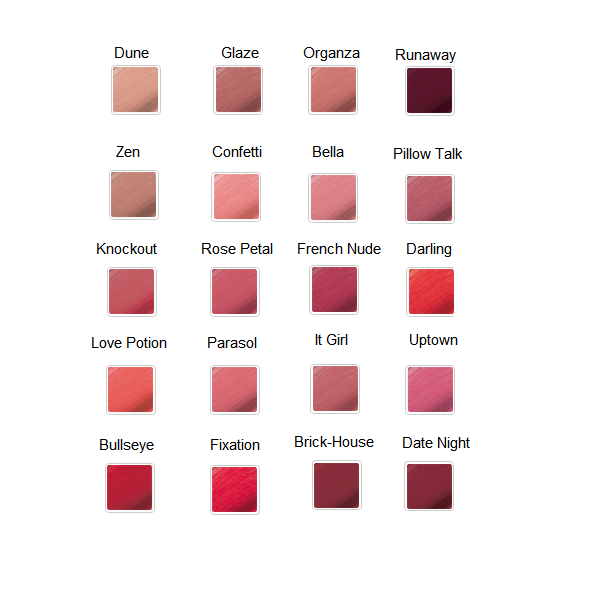 It's a good pink with a lot of color and Glo's lipstick last really well. 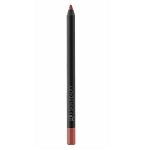 Apply to lips directly from the Lipstick bullet or with the 401 Precision Lip Brush for more definition.